Many diesel light tower customers have been consumed by the amount of time it takes to keep a diesel light tower operational. Diesel engine powered towers must be started manually daily, maintained monthly, and most annoying, refueled constantly. Diesel engine powered towers must be started manually daily, maintained monthly, and most annoying, refueled constantly. Solight solar light towers don’t require daily attention. Our user-friendly control settings allow you to set the solar light tower to a dusk to dawn setting, timer setting, or manual on/off switch. Solar systems are easy to maintain with little to no annual maintenance. Rain will usually suffice for keeping the panels clean and the batteries are maintenance free. 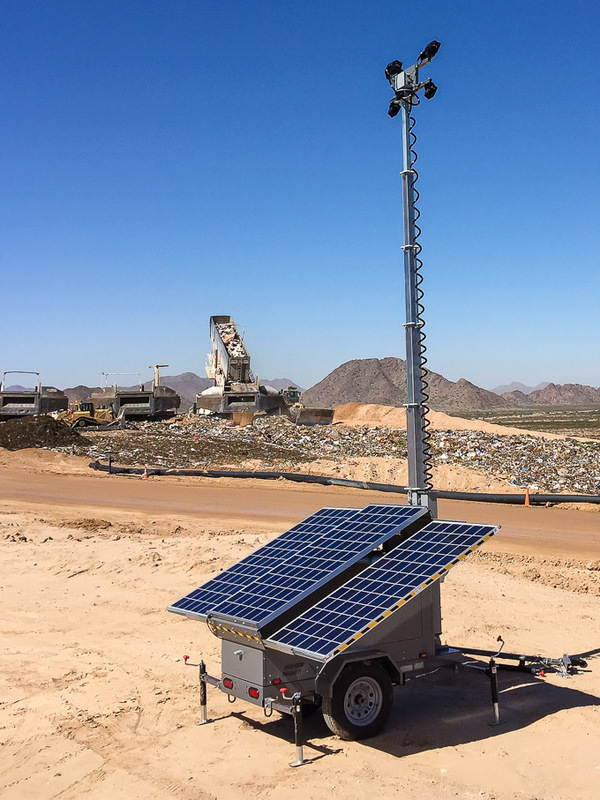 Because Solight solar light towers are designed to “set it and forget it” – they are ideal for remote areas. Deliver the unit to the location and let it do the rest of the work. If the tower can access a wi-fi network, you can control the light tower’s functions from anywhere. Gas prices are unpredictable. Being dependent on foreign oil can be risky. At least 4 times in the past 15 years, national gas prices have increased between $0.50 and $1.10/gallon in as fast as 3 months. (Data from the US EIA.) By eliminating the cost of fuel, solar light towers have the added benefit of improving a business owner’s expense management capabilities. 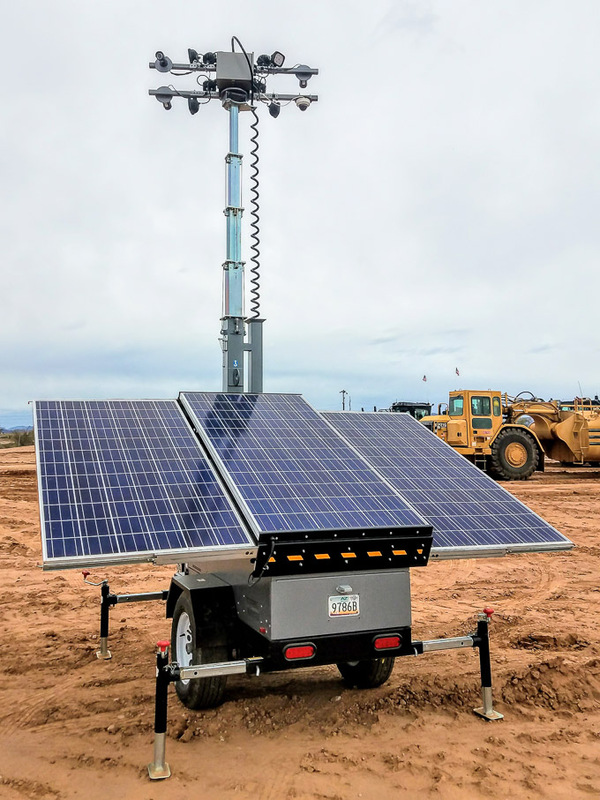 Solar light towers have a more expensive initial cost over diesel light towers, however, solar light towers pay for themselves in the first 1-3 years of use. It’s a great long-term investment. Solar power and lighting are gaining in popularity as strict regulations for emissions standards and noise ordinances are being enforced. In situations where a silent light/energy source is needed or required, solar is the only option. Diesel is not only noisy, but it also emits toxic CO2 into the environment. The U.S. Federal Government and many states provide tax credits for renewable-energy systems. Solar light towers are a great way to reduce your carbon footprint. According to the International Energy Agency, the U.S. places second in the world in annual carbon dioxide emissions at 17.9%, right behind China.